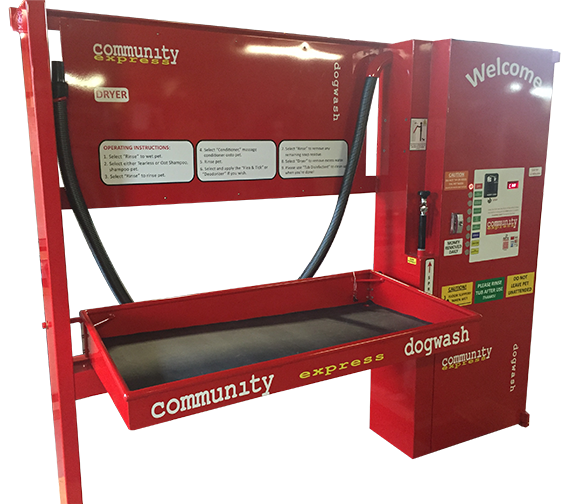 Do you own a car wash or convenience store that could benefit from the addition of a self-serve pet wash business? Are you trying to save space? If so, a Flip-Tub would be a perfect addition to your business. A Flip-Tub is an APW that, when the tub is in the up position, protrudes only 12″ from the wall it’s placed against. 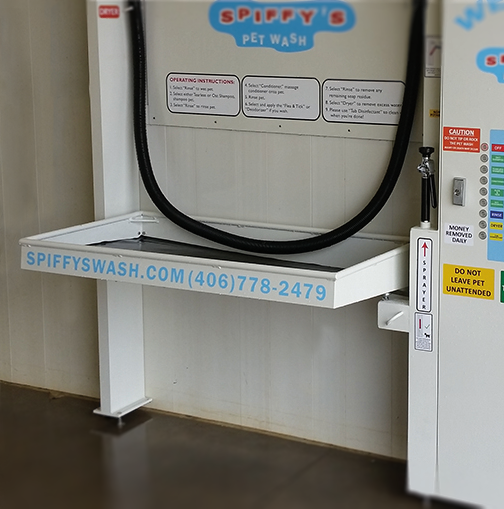 Customers then pull the tub down to wash their pet. 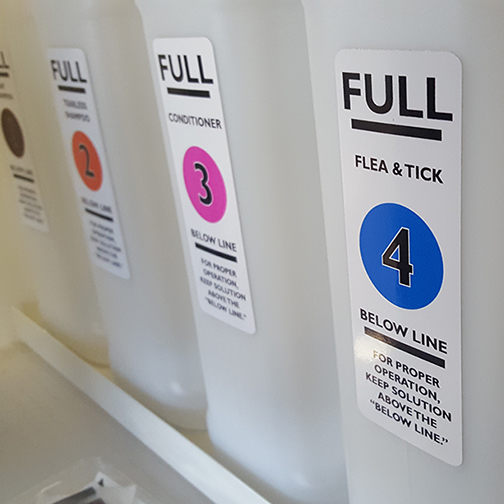 Flip-Tubs come complete with a coin and bill acceptor built right in, making it available to customers 24/7 to use at their convenience. Our Flip-Tub models feature a unique tub that rotates vertically 90°. 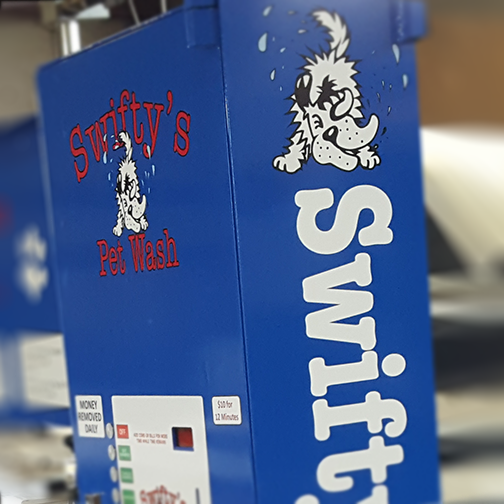 Approach the tub and pull the tub down to wash your pet. After you're finished, lift the tub back up 90° for storage. These units still drain like our other units do with the help of gravity and a pitched tub.